Given the range of excellent alternative fuels options, propane as an autogas may very well be a good choice for your fleet. South Shore Clean Cities wants to help you make the right choice. Most of us only work with propane when we exchange a tank for use in our outdoor grills. But a growing number of vehicles in the public and private sectors are using propane as a clean-burning alternative fuel with great success. According to the Propane Education & Research Council, propane fuels more than 200,000 on-road U.S. vehicles including school buses, shuttles, transit buses, vans, taxis, law enforcement vehicles, street sweepers and vocational trucks. In my area, propane is used to fuel school buses for the School City of East Chicago and Lake Central School Corp., Dune Buggy shuttle buses at Indiana Dunes National Lakeshore, Alpha Baking’s delivery trucks in Hammond and the City of La Porte’s TransPorte public transit buses. Schwan’s also uses propane in its fleet of more than 3,300 delivery trucks nationwide. Late last month, we celebrated with our project partners the unveiling of the new propane-fueled, 72-passenger school bus at Dunes Learning Center. The bus was funded in part by a $75,000 grant acquired in partnership with Dunes Learning Center, South Shore Clean Cities and the Regional Development Authority. 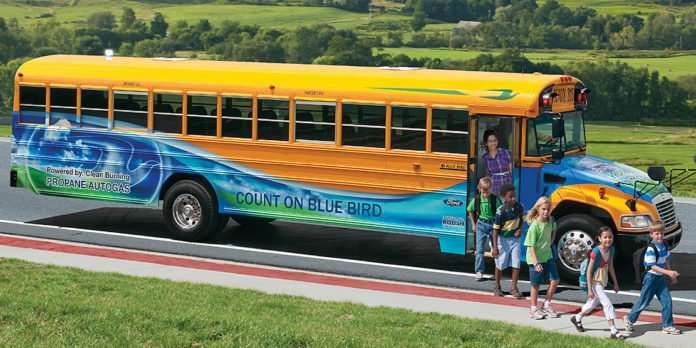 The Blue Bird Vision propane bus was designed, engineered and manufactured by ROUSH CleanTech and purchased from MacAllister Transportation in Indianapolis. Propane-fueled school buses create up to 20 percent less nitrogen oxide (NOx), up to 60 percent less carbon monoxide and up to 24 percent fewer greenhouse gas emissions than diesel-fueled school buses. Using fuels that produce less air pollution is of particular importance in Lake and Porter counties, which remain classified as nonattainment for ozone by the U.S. Environmental Protection Agency. Lake County is also on the U.S. EPA’s 2018 National Priority Area List and both Lake and La Porte counties are included in the National Air Toxics Assessment as counties where all or part of the population is exposed to excess diesel particulate matter emissions. Dunes Learning Center has done a tremendous job of instilling a love of nature and sense of environmental stewardship in the more than 120,000 students it has served in its 20-year history. Using a clean-burning alternative fuel to power the buses that transport those children to outdoor classrooms at Indiana Dunes National Lakeshore serves its mission and that of South Shore Clean Cities. South Shore Clean Cities is a fuel-neutral organization, meaning we do not favor or promote the use of one fuel or technology over another. What works for one fleet may not work for another. Given the range of excellent alternative fuels options, propane as an autogas may very well be a good choice for your fleet. We want to help you make the right choice. 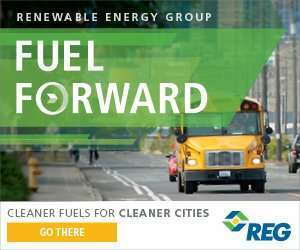 Join South Shore Clean Cities and our event sponsor the Propane Education & Research Council from 10 a.m. to 2 p.m. Tuesday, Aug. 14 at the free Propane Autogas Lunch & Learn at Portage Lakefront and Riverwalk, 1000 Riverwalk Drive in Portage. Attendees will have the opportunity to network with propane experts, hear about fleet experiences with propane and explore a variety of propane vehicles on site. The event is free, but registration is required. To register, go to https://conta.cc/2LMpQZ2. For more information, contact South Shore Clean Cities at (219) 644-3690. This column first appeared in The Times of Northwest Indiana. 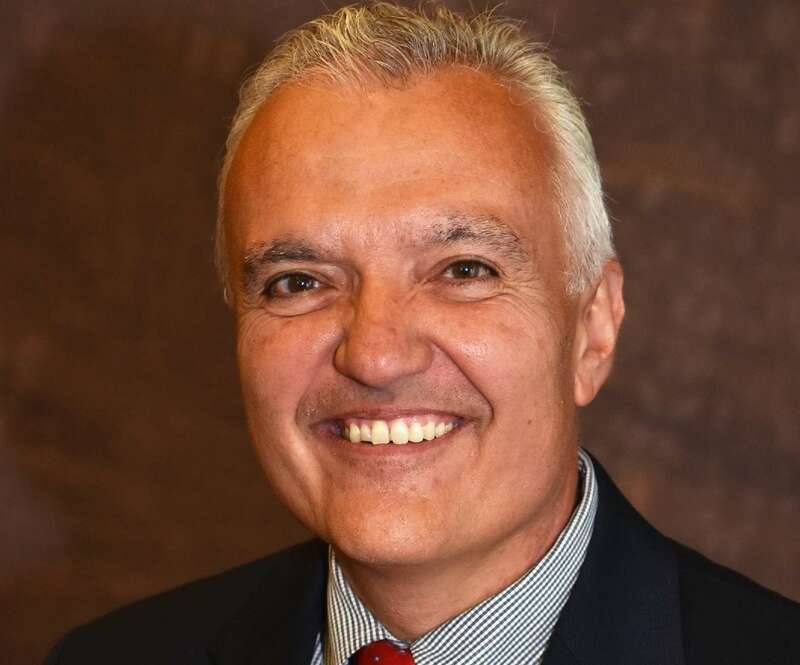 Carl Lisek is executive director of South Shore Clean Cities and vice president of Legacy Environmental Services. The opinions are the writer’s.